Hey Guys!!! I am back with another review. 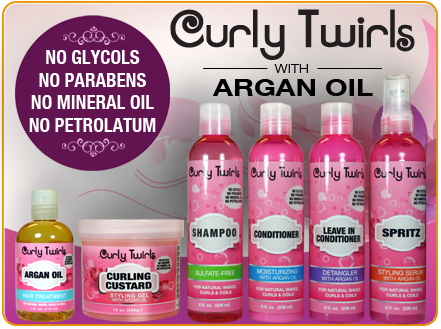 This is on a new and growing product line called Curly Twirls. This line launched back in 2012 and is already in hundreds of beauty stores across the US. They are continuing to grow and expand more states over the next few months. So If you haven’t seen these products in your area yet, you will soon :-). These products are all free of Glycol, Paraben, Mineral Oil and Petrolatum. they also contain Argan Oil. The price point for these products is $5.99!!! VERY affordable. 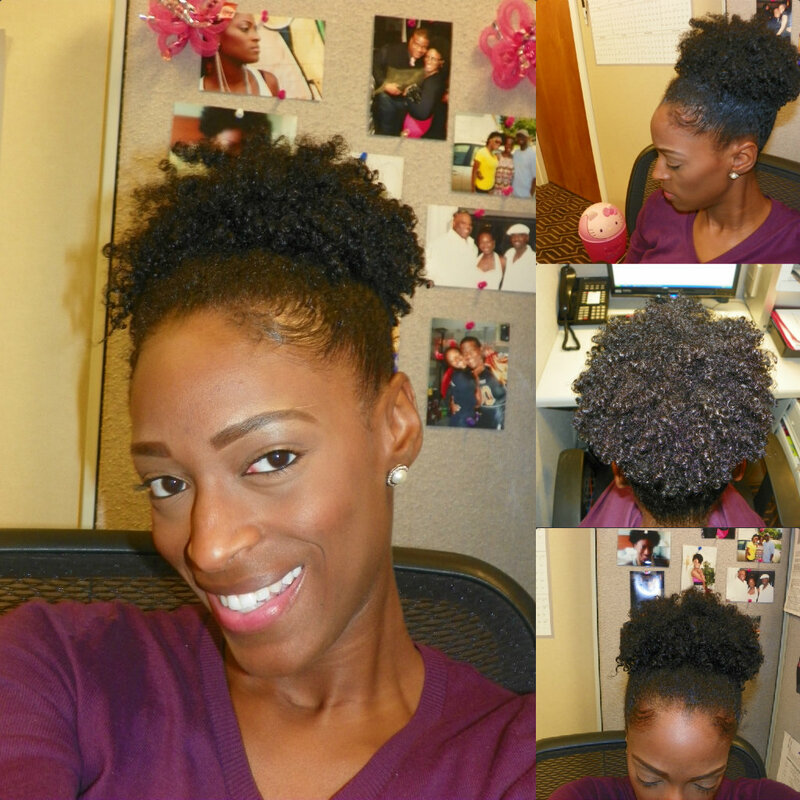 So I got a few request to show how I did my curly puff from my Quarterly Favorites video, that I posted back in April. Since I don’t do wash n gos that often it took me a while to get this video up. BUT, it’s better late than never. This is an extremely quick and easy tutorial. Tutorial Below, Don’t forget to subscribe to my Youtube Channel.